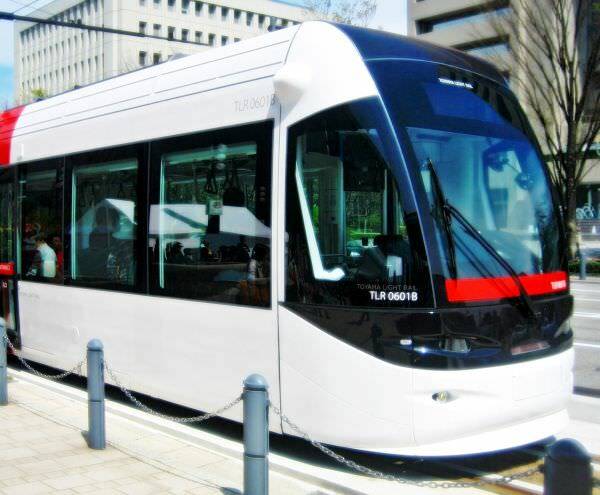 Portram is a nickname of Type 0600 tramcar operated by Toyama Light Rail. The car is of the same type as "Centram" (refer to #446). They both run in Toyama Prefecture. It opened in 2006 and received the Blue Ribbon Award in 2007 from Japan Railfan Club. 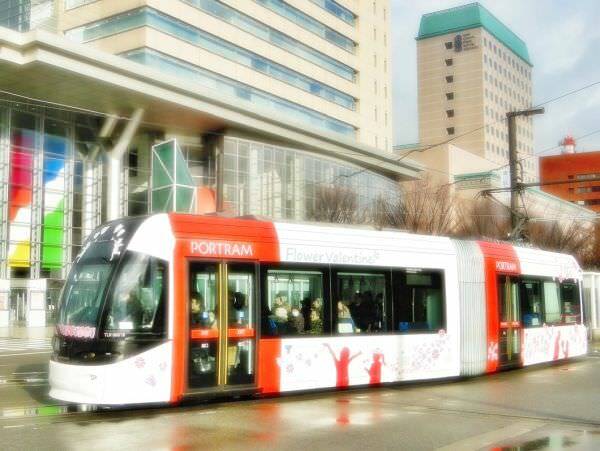 The nickname "Portram" is a coined word connecting "port" and "tram".